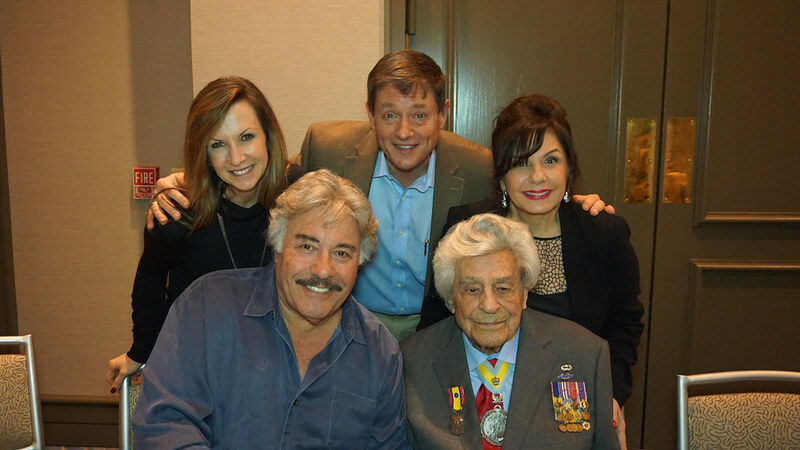 Maggie Megellas 100th Surprise Birthday Party! 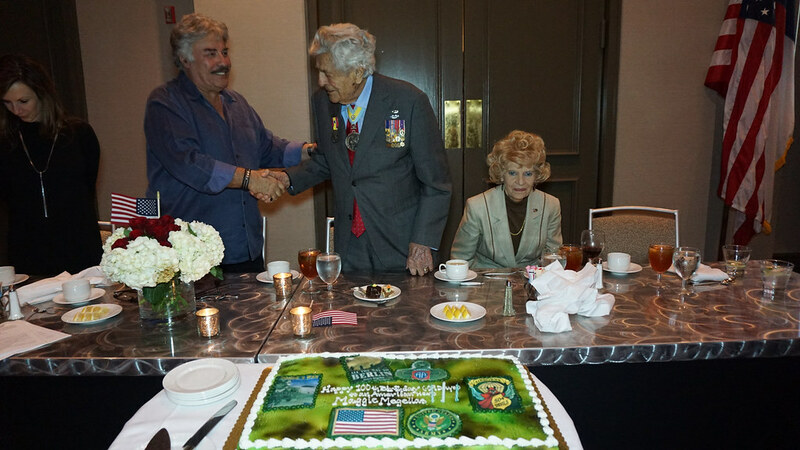 CW 5 U.S. Army (Ret.) 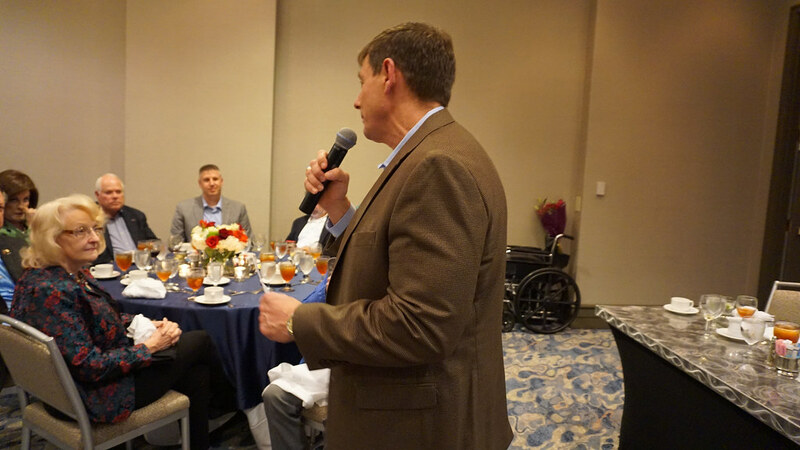 Gary Linfoot walks his daughter down the isle! 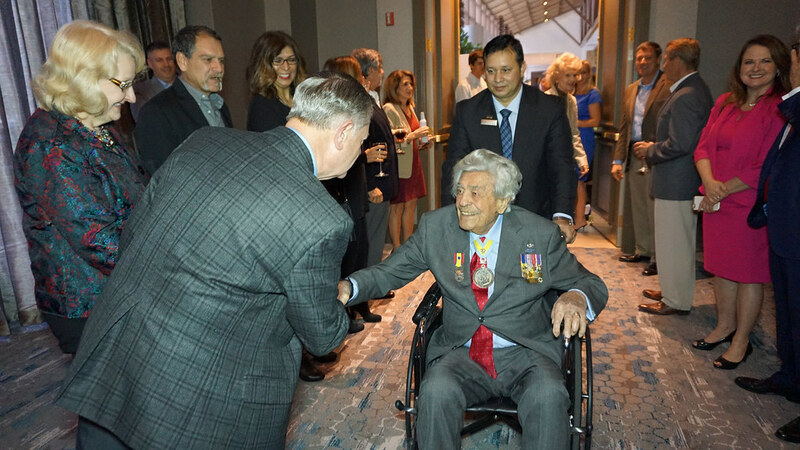 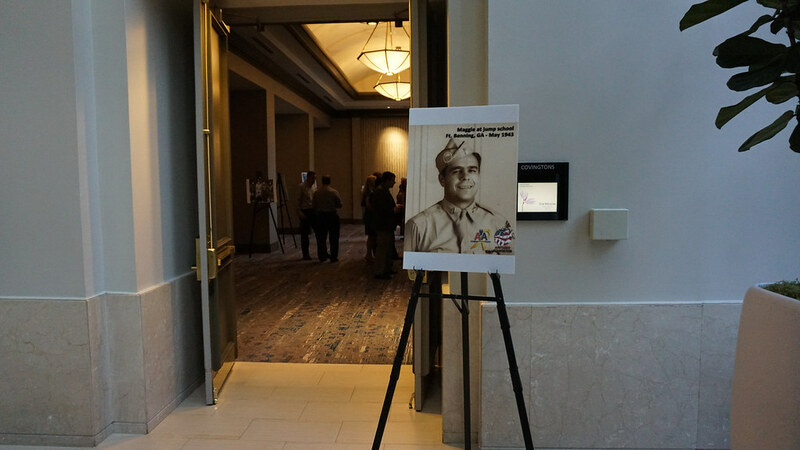 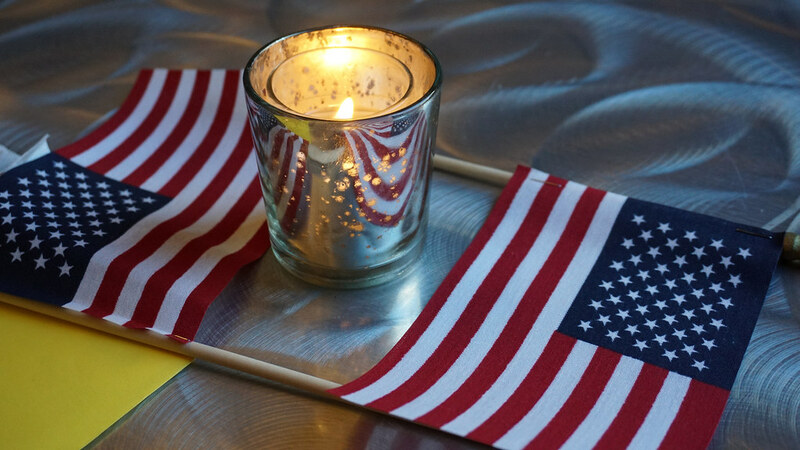 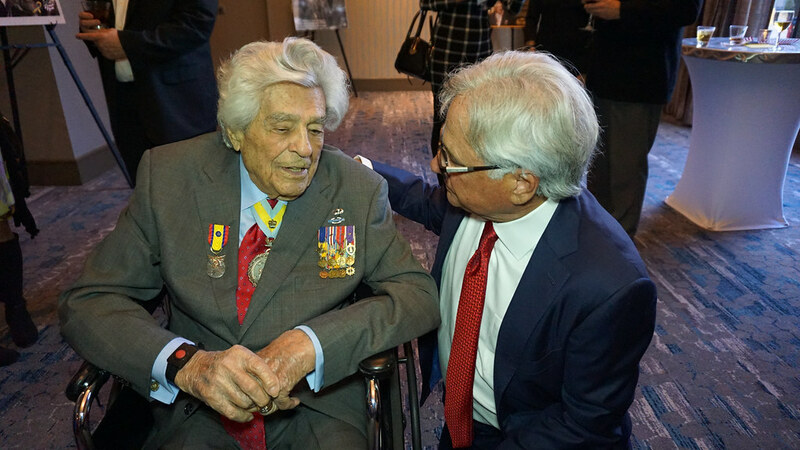 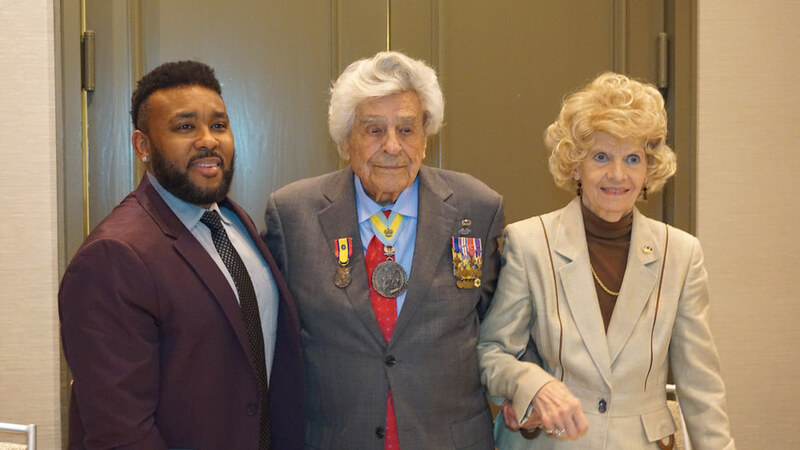 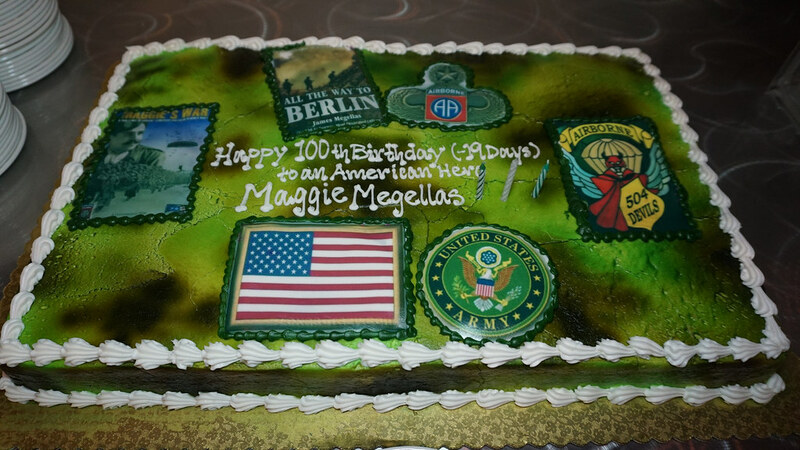 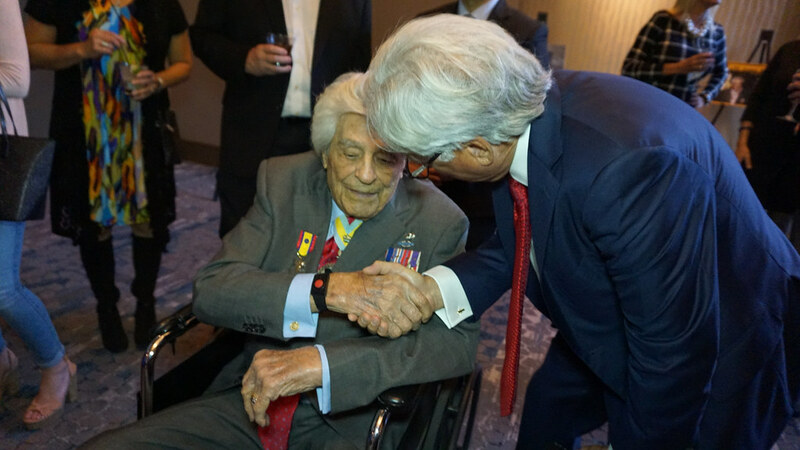 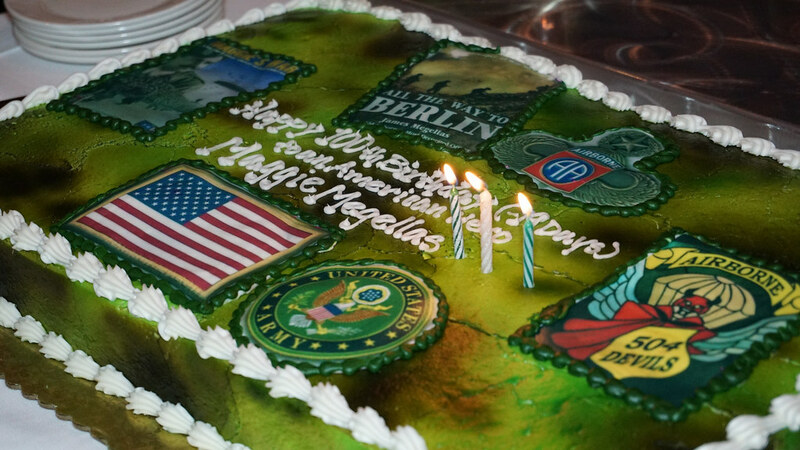 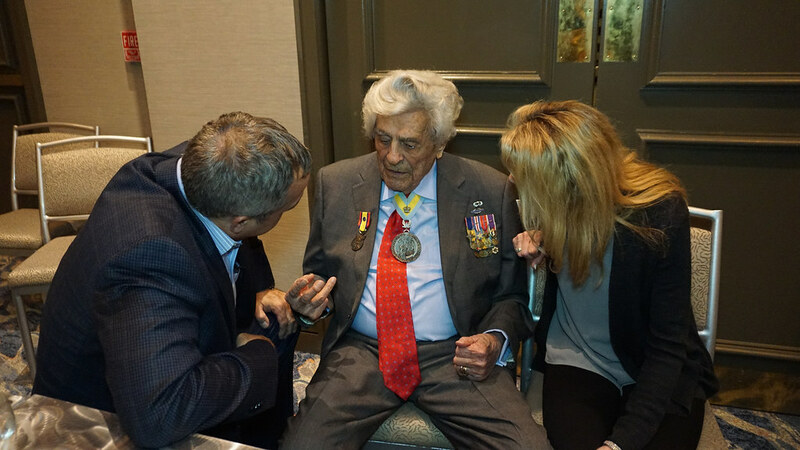 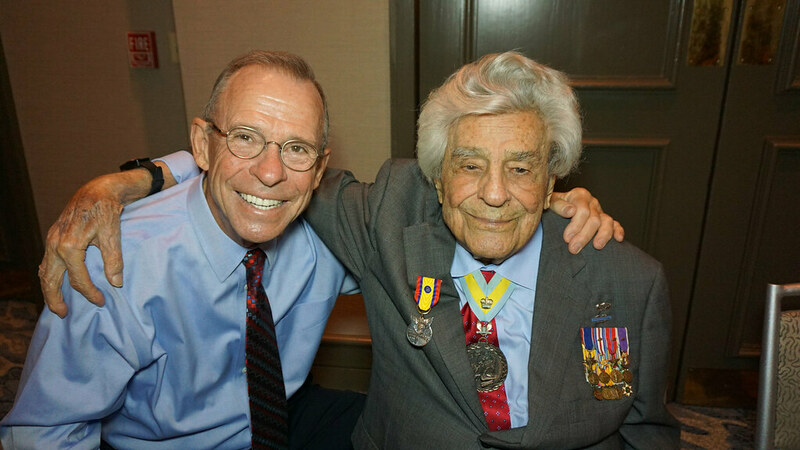 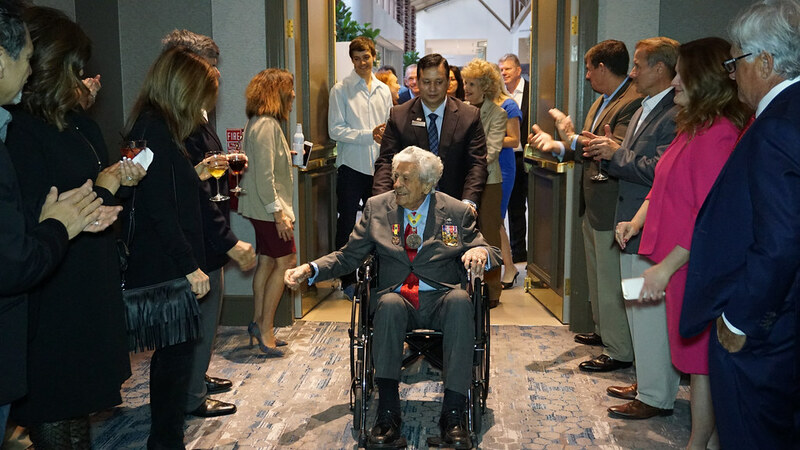 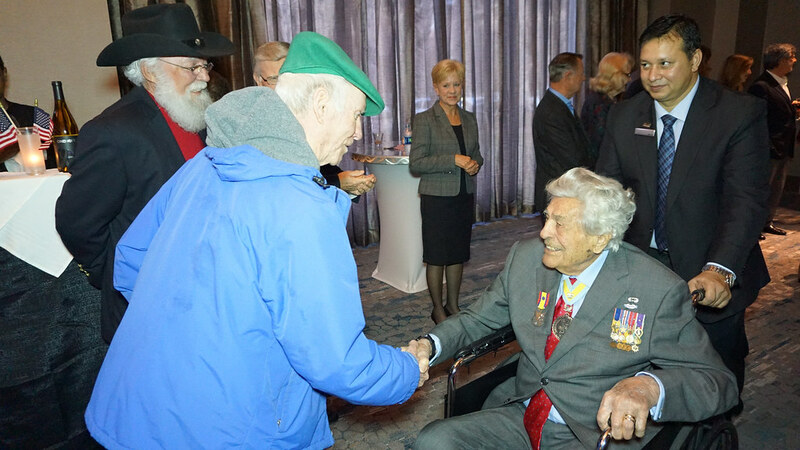 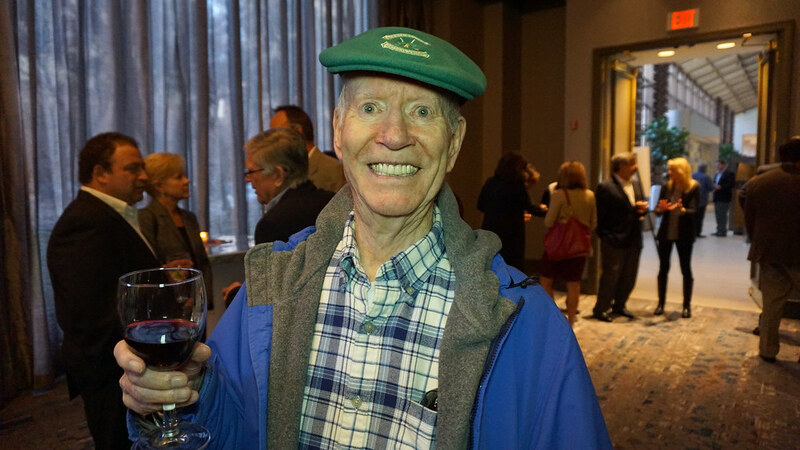 The most decorated officer in the history of the 82nd Airborne division, James “Maggie” Megellas, will celebrate his 100th birthday on March 11, 2017. 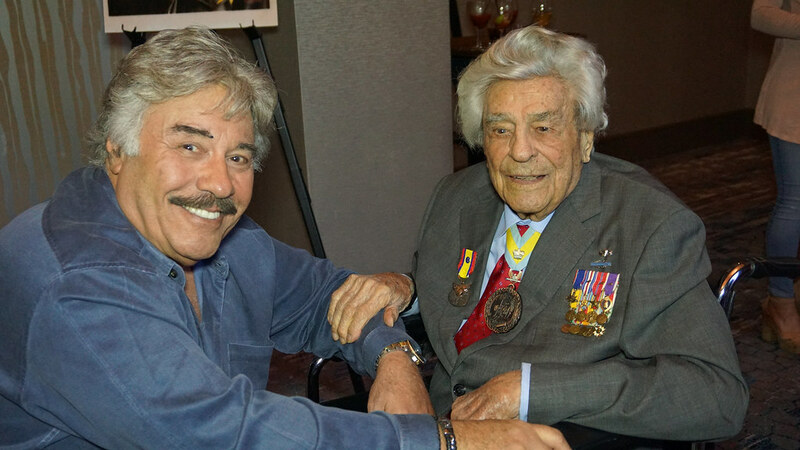 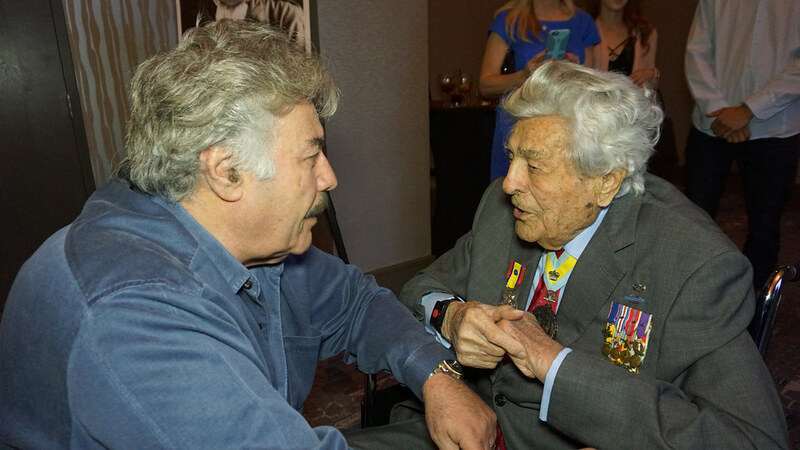 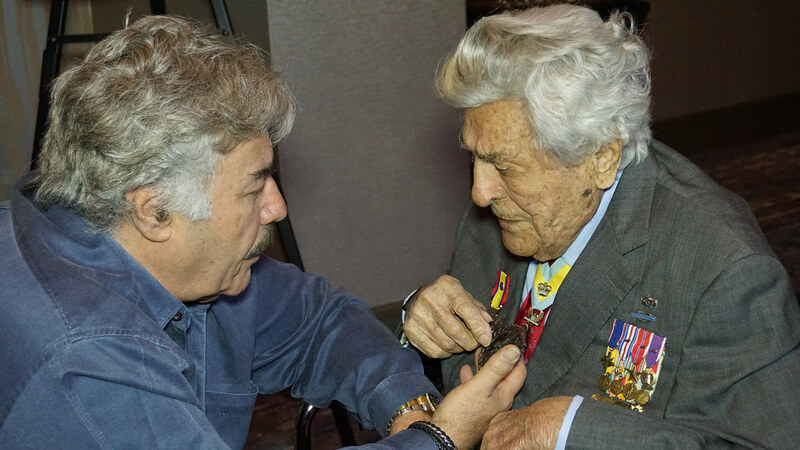 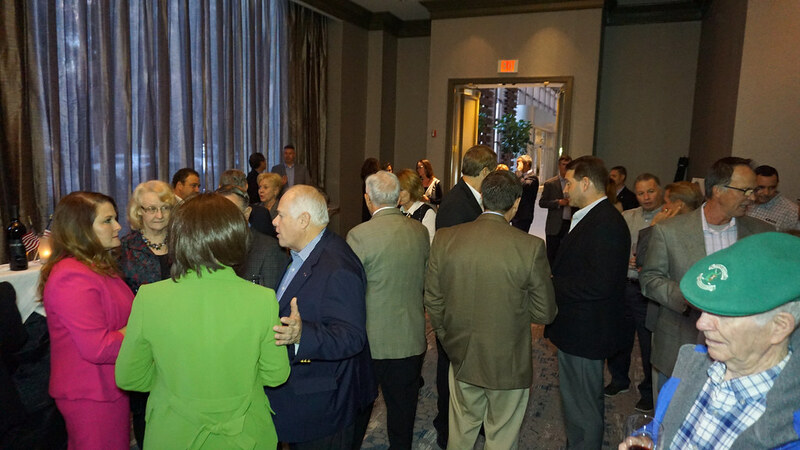 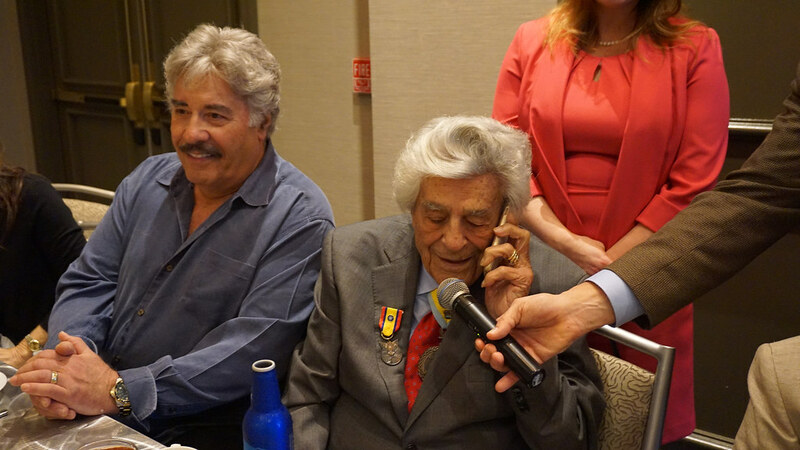 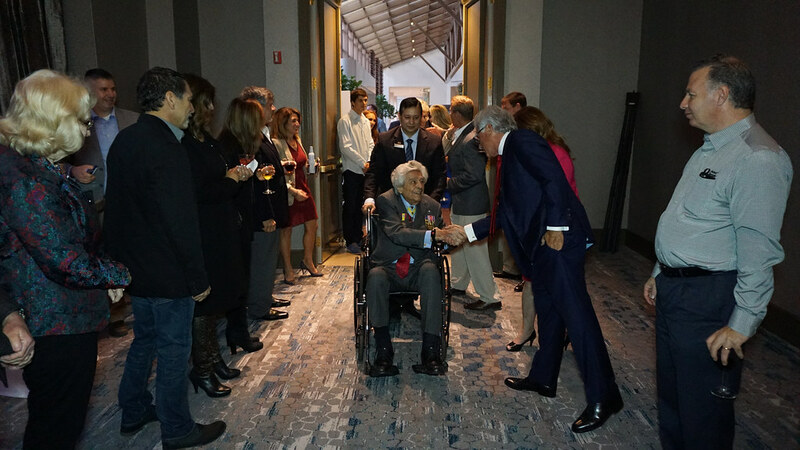 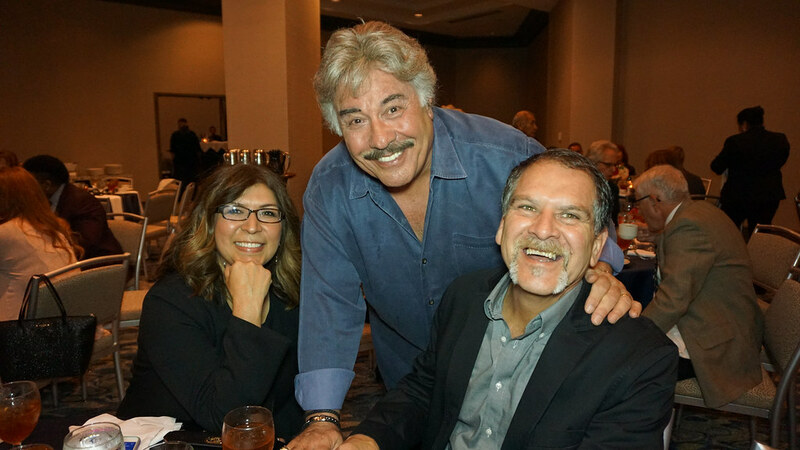 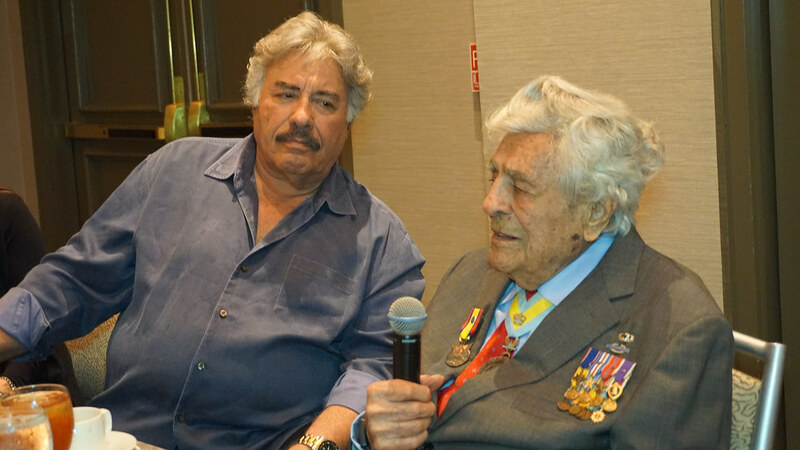 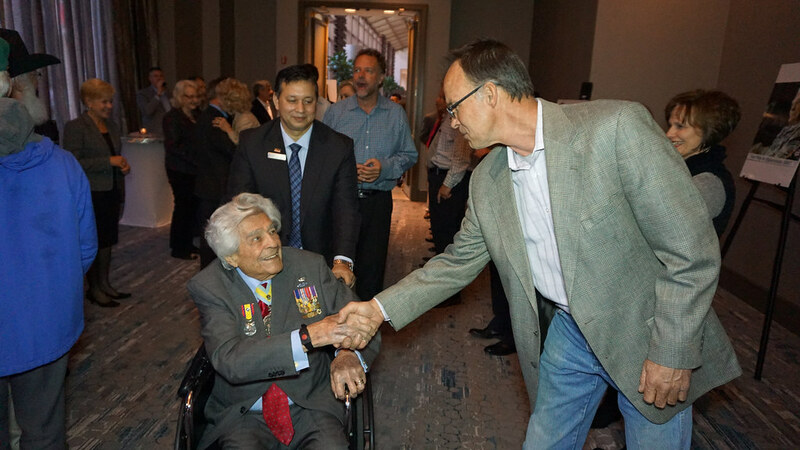 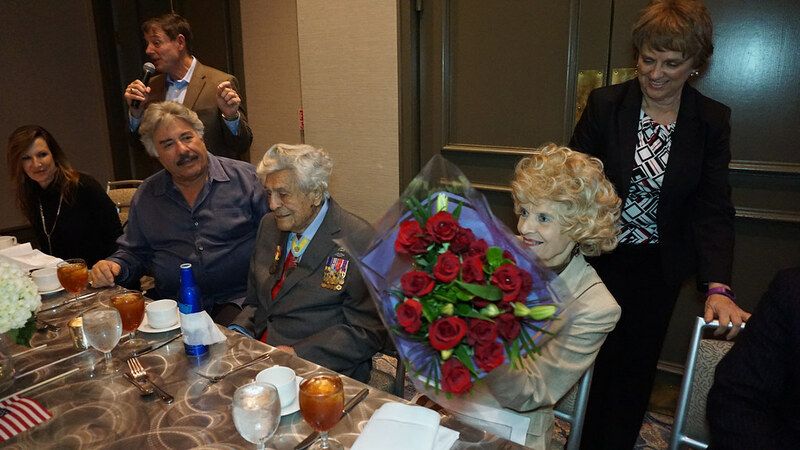 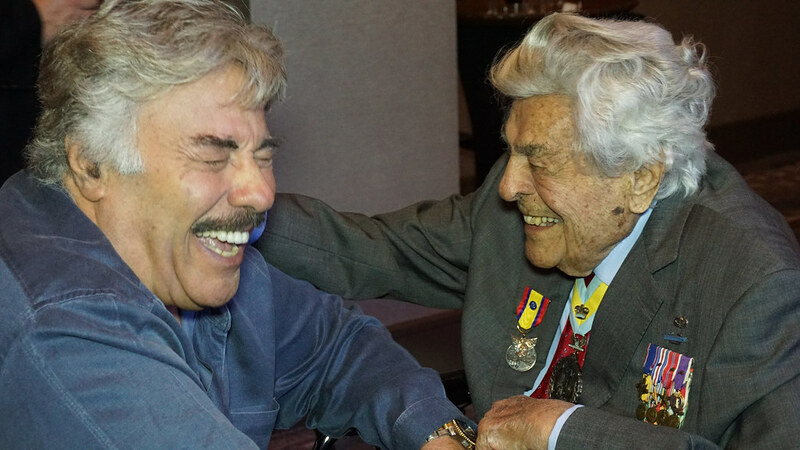 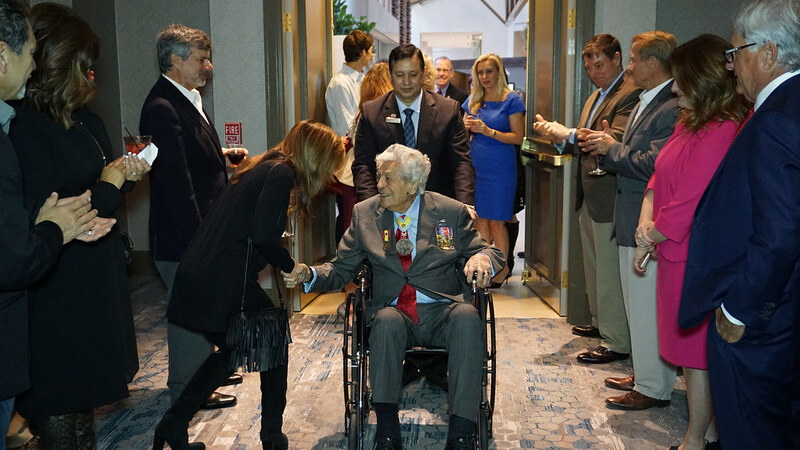 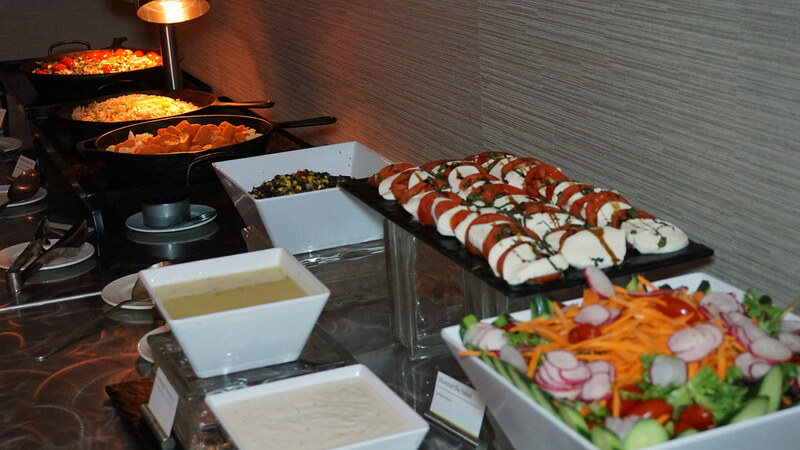 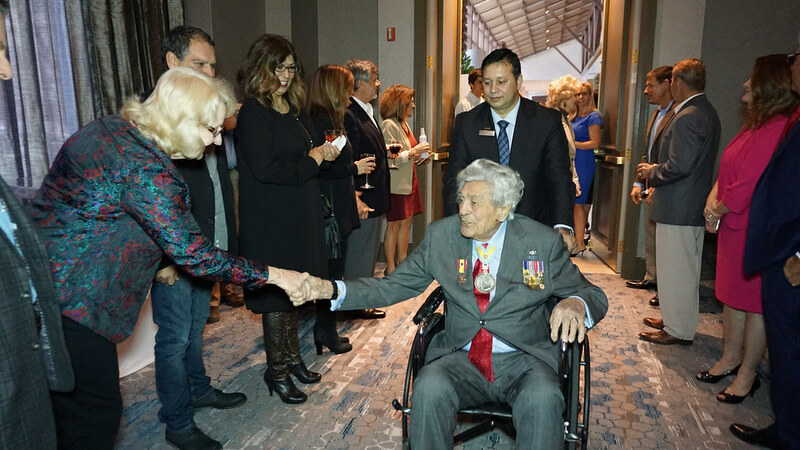 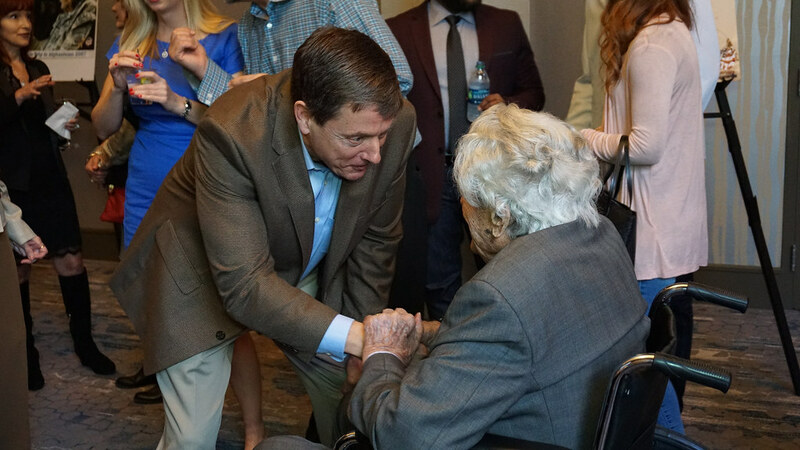 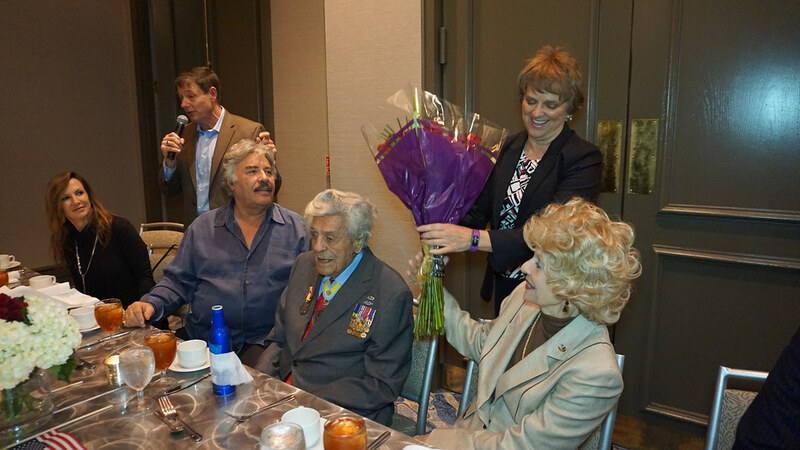 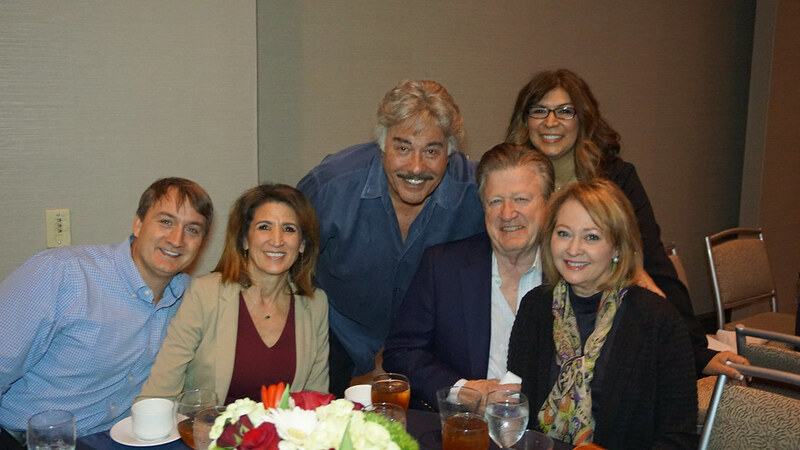 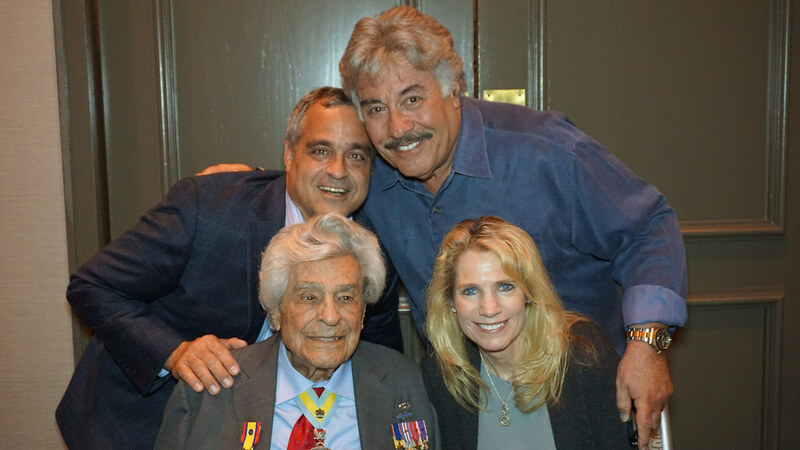 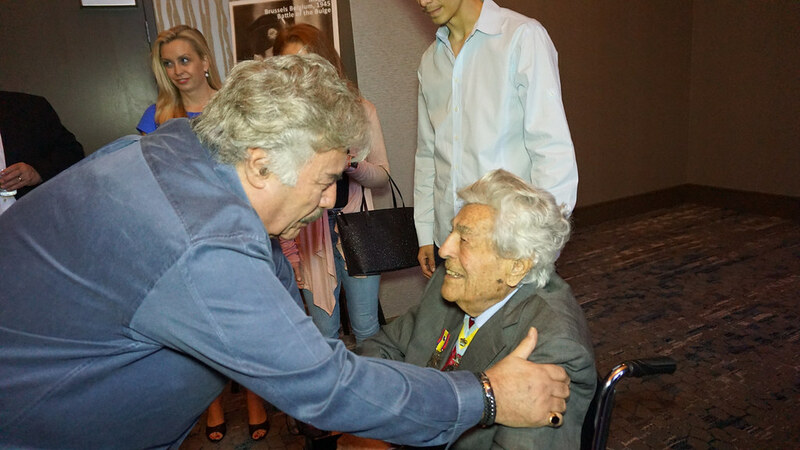 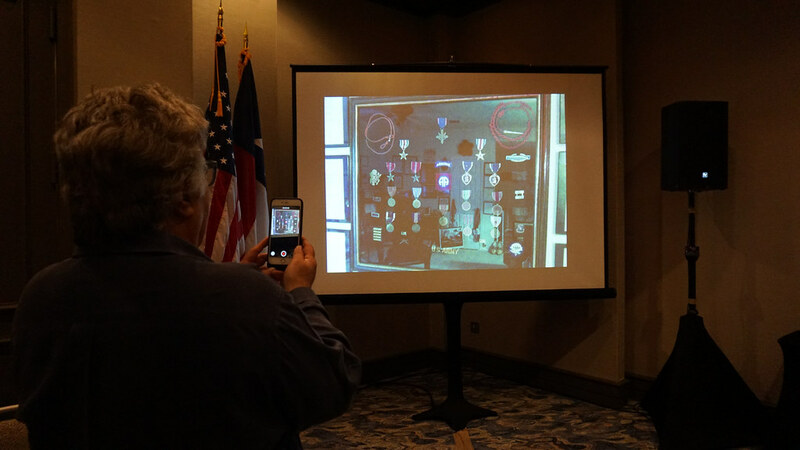 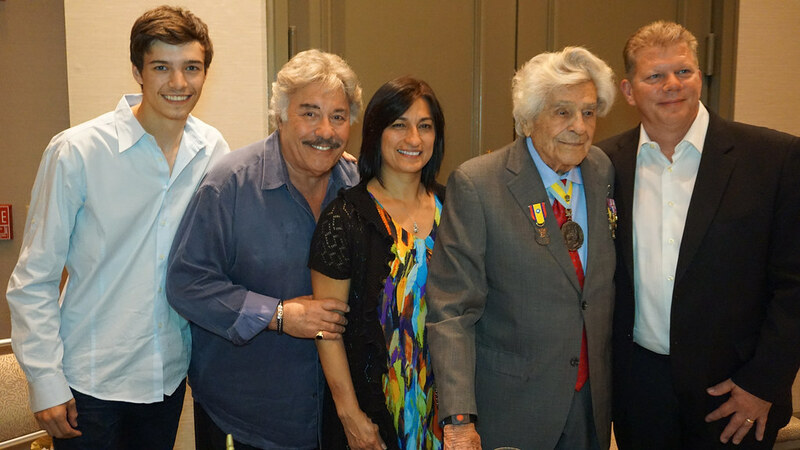 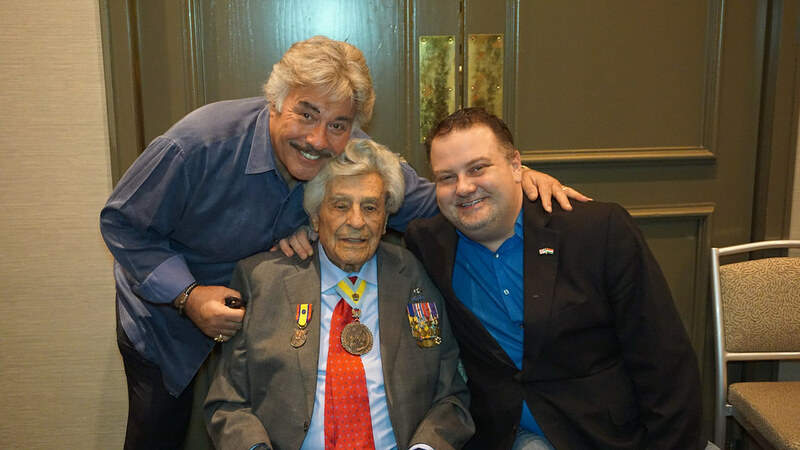 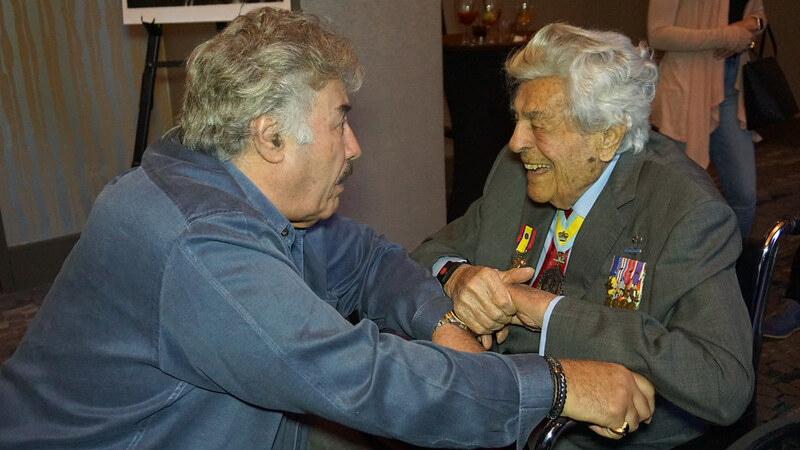 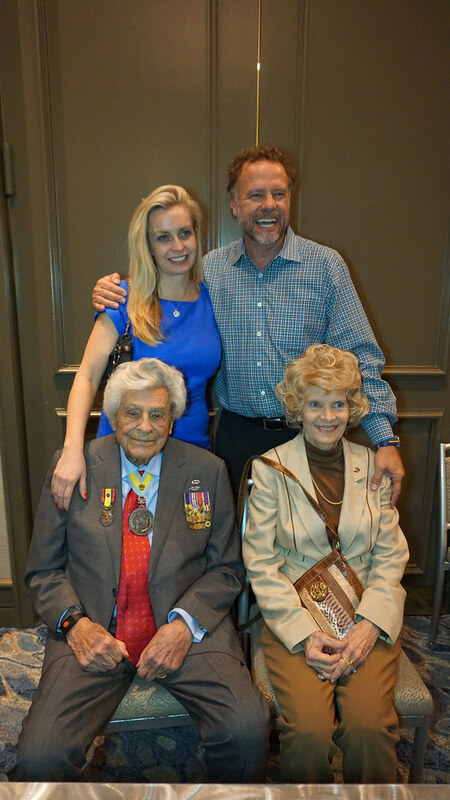 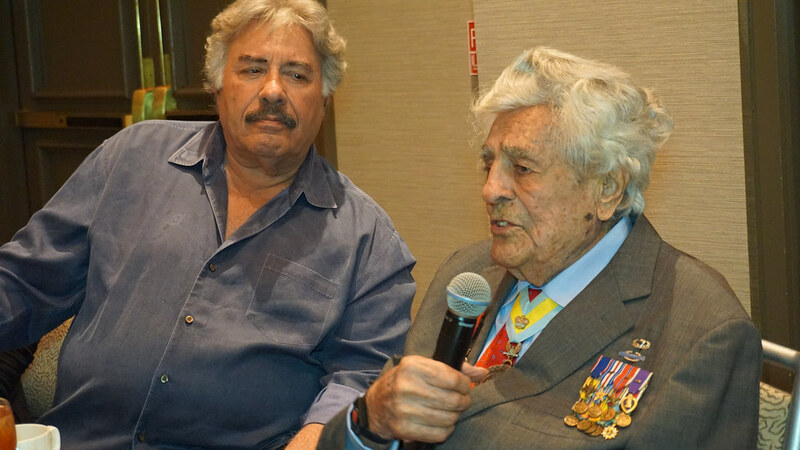 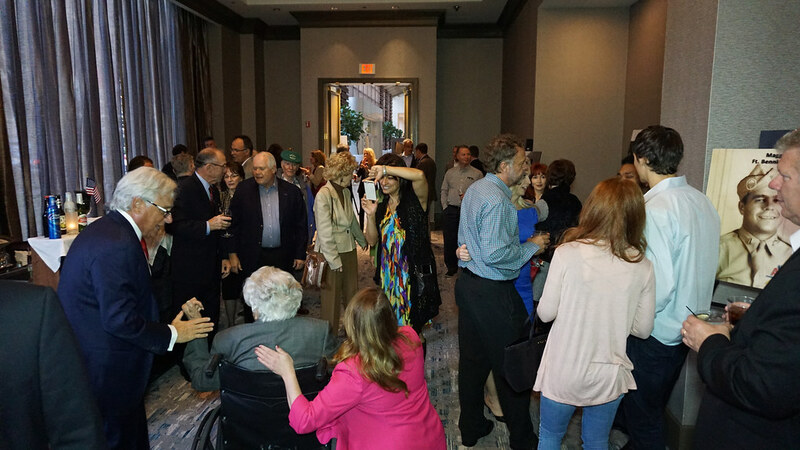 Our dear friend, and Maggie’s, Tony Orlando was able to make a stop in Dallas and the Airpower Foundation was honored to help support an early 100th birthday celebration in his honor on February 20th, 2017.